Product Description. Product Description. Product Description. Product Description. Product Description. Product Description. Product Description. Product Description. Product Description. Product Description. Product Description. Product Description. Product Description. Product Description. 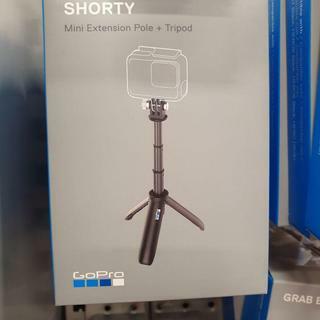 Does this come with the camera aswell?